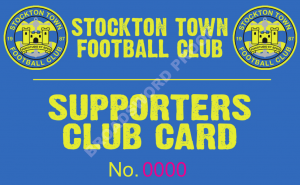 Welcome to the Supporters Club page of Stockton Town Football Club. We are a newly formed supporters group running within the football club itself, but run by the supporters. We are a group of supporters that love to follow our local team all around the north east in the Northern League Division One and cup competitions. The fundamental aim in setting this club up was to be able to help with fundraising towards the funding of the first team. This will allow the team to strengthen and to hopefully be able to take Stockton Town Football Club on to the higher pyramid of non league football. 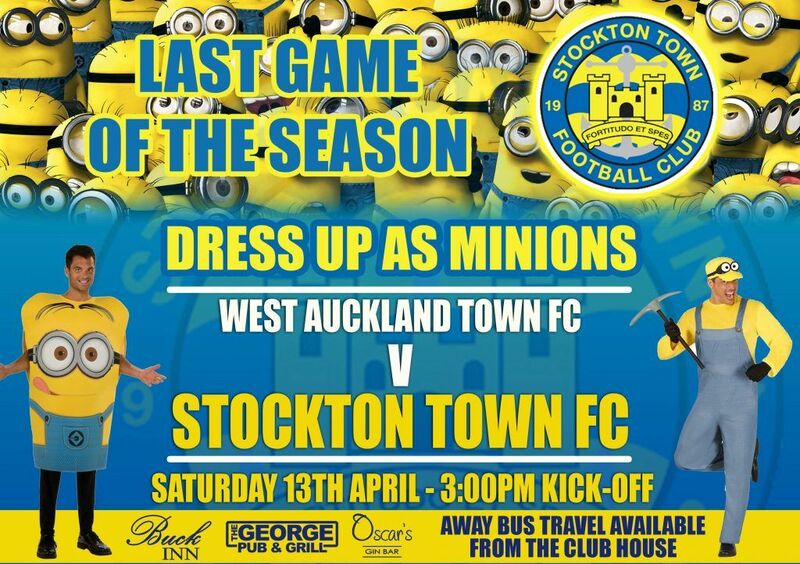 We’ve experienced some fantastic days already at the football club with a Wembley appearance in the FA Vase with over five thousand fans attending, but with your help we could really put Stockton Town on the map for sure. The town itself is a fairly big town with a population of over a hundred and five thousand people and if one percent of those people came to watch we could have over a thousand regular fans at the home games. So if you want to be a part of the club and help to take it to the next level then jump on board and enjoy the ride. A big THANK YOU to our new membership card sponsors! 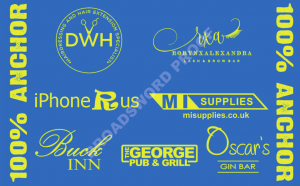 We would like to sincerely thank all sponsors of our new Supporters Club membership card, because without your financial support it would not have been possible. With your donations, we were able to get the new membership cards designed and manufactured. All game have a 3pm kick-off, and the bus will leave at 1.30pm and return at 5.30pm from and to STFC Clubhouse, seats are charged at £6 for members and £7 for non-members (if not otherwise stated). 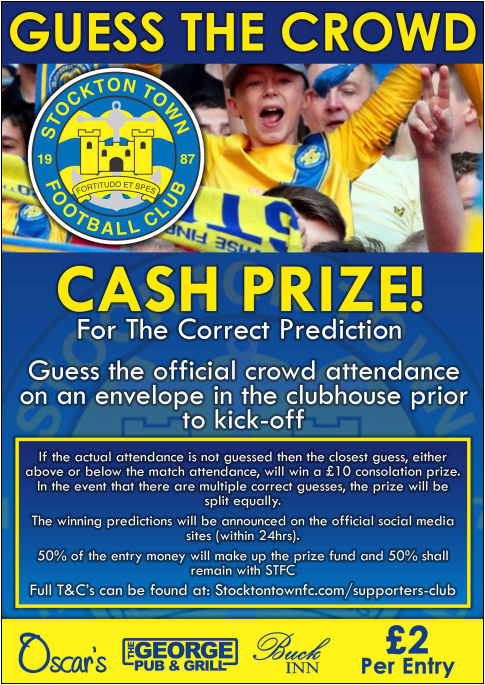 STFC Executive Committee will oversee and take any necessary decisions on the final prize fund. Fees for the Supporters Club are Adults £10.00 and Junior (U16) £5.00 for the 2018/19 season. You can download a Application Form by clicking on the link below. Simply complete the Form and hand into the Office in the Clubhouse.